For some time now there has been an extremely agile New Music scene operating between the US and Central America – Mexico has been much more than an insider’s tip there for a long time. However, the country has not been given a great deal of attention by most central European audiences. Ensamble Cepromusic is now the first ensemble from Mexico City to make a guest appearance at the Darmstadt Summer Course. 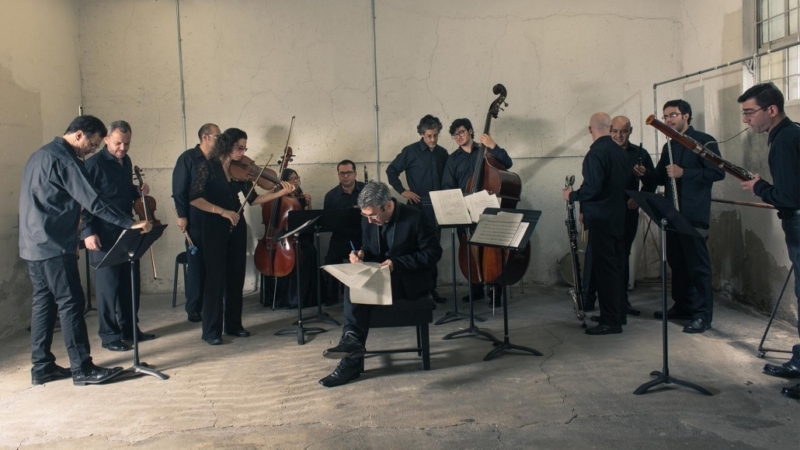 With pieces by Julio Estrada, Maria Misael Gauchat, Marisol Jiménez and Marcelo Toledo, the city’s arguably best ensemble will be presenting a program that plays to its strengths: music from Central and South America. Pieces by Julio Estrada and Marcelo Toledo – familiar names in Europe, too – will be framing those by their colleagues Marisol Jiménez and Maria Misael Gauchat. The latter is a young Argentinian composer whom many in Europe will not have encountered yet. Ensamble Cepromusic’s first guest performance in Germany promises to be a real treat.